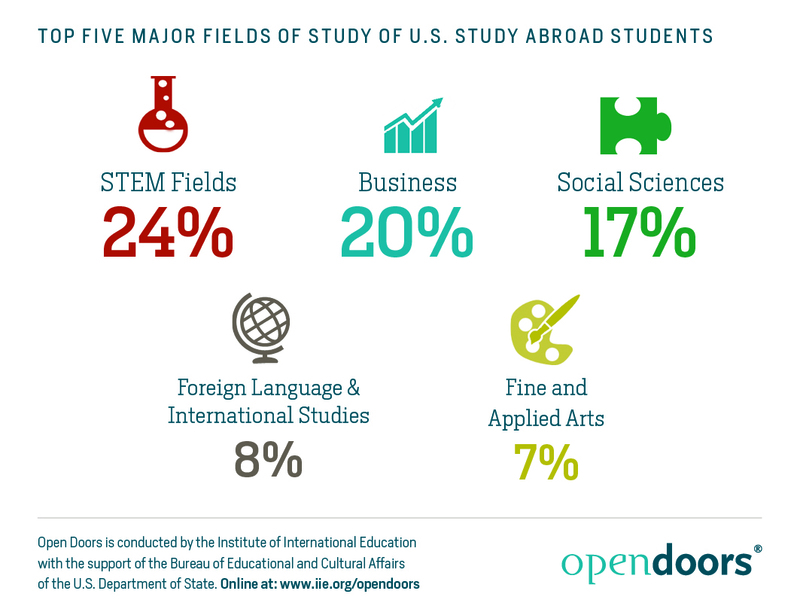 Historically, students in the Science, Technology, Engineering, and Math (STEM) fields have not been encouraged to study abroad but, thankfully, this has changed in recent years. 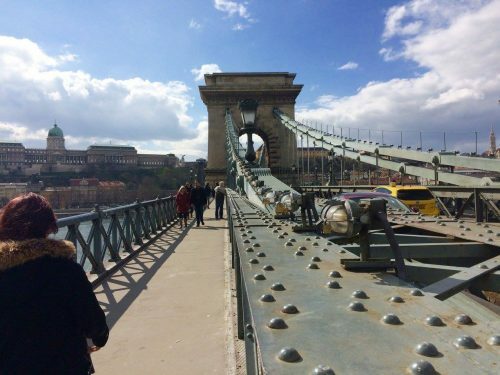 There are more ways than ever to study abroad as a STEM student and stay on track for graduation and gain invaluable transferrable skills that will set you apart in the workplace. Talk to an Education Abroad Advisor about what program options and scholarships exist and how they can help you reach your personal, academic, and professional goals! Student Story: Watch Isaiah Weaver talk about how studying abroad in India helped him get an engineering internship.